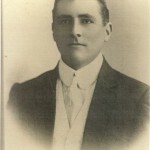 In 1902 Albert Borella’s father Louis, moved to Thyra, west of Mathoura in New South Wales to take up farming there and Albert went with him. 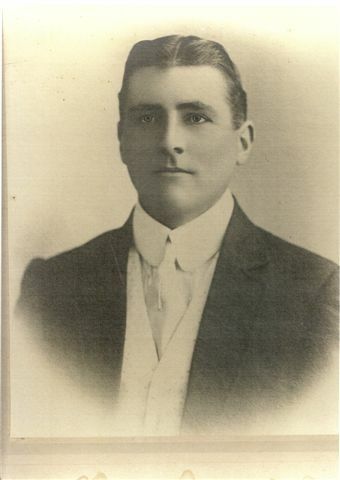 It is likely that this move is the reason his service with the Victorian Rangers lasted for 18 months rather than the full term since Borella’s later wartime career suggests an interest and competence in military pursuits. 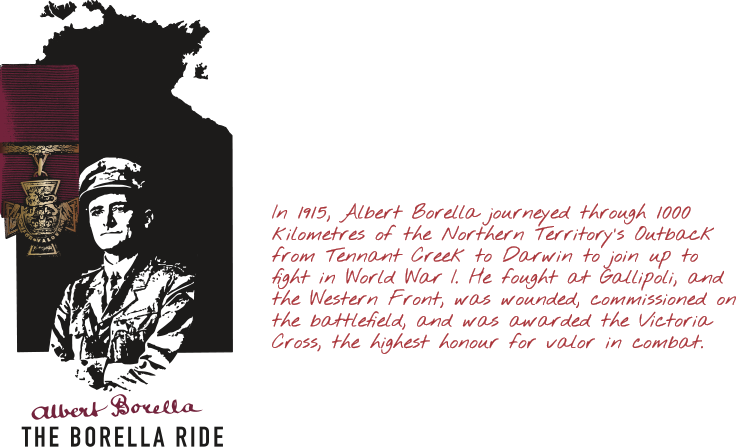 Borella was a good shot and as a young man demonstrated a capacity for impetuous although arguably effective, action. 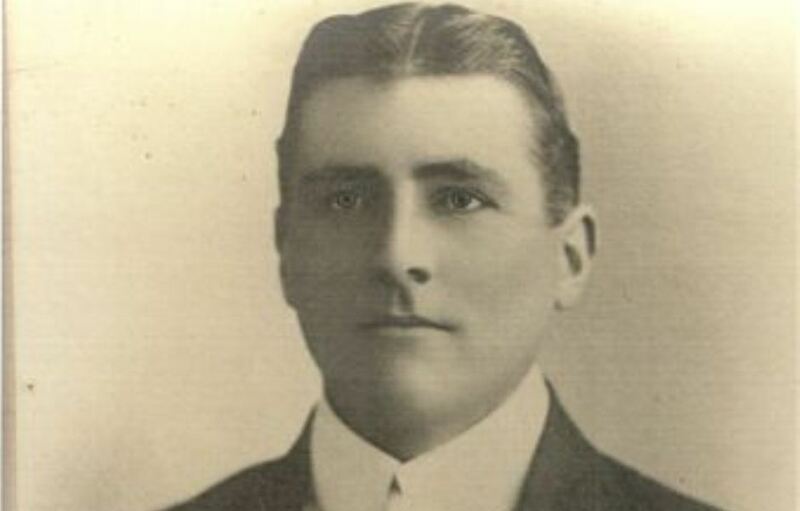 He claimed to have blown the tip of his finger off with a shotgun as a treatment for snake-bite. This extreme treatment was apparently successful.